Chris Plant Dental Lab manufacture all types of dental appliances, including crowns, bridges, dentures and orthodontic appliances. They also offer a denture repair service direct to the public. 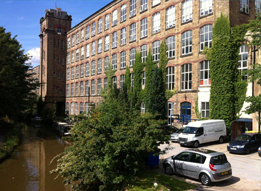 Adelphi Mill Provides office space to rent and let to businesses ranging in size from PLC’s to sole traders. 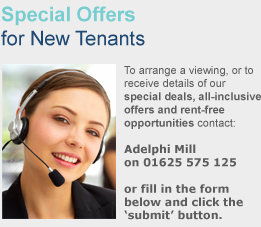 To find out more about Adelphi Mill’s our office space please feel free to browse our website.